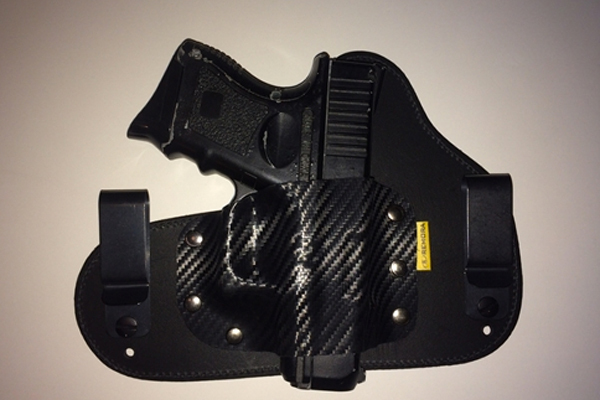 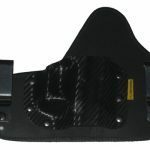 Remora Holsters is taking concealment to the next level of comfort and versatility with the release of their new Carbon Carry holster. 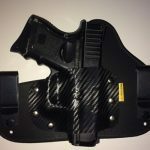 Remora Holsters is taking concealment to the next level of comfort and versatility with the release of their new Carbon Carry kydex holster. 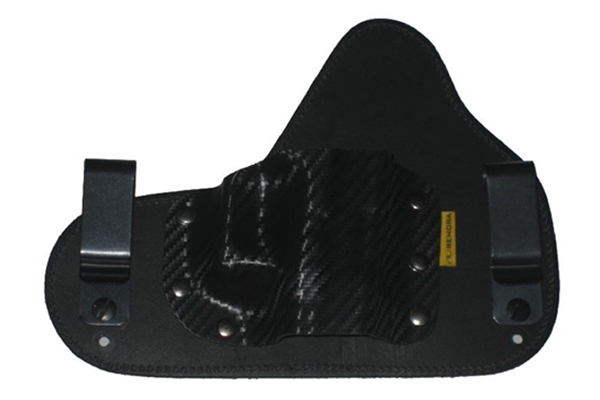 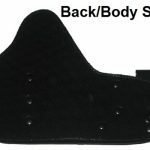 This holster features a kydex shell molded to your specific gun model, as well as genuine leather and military spec hardware. 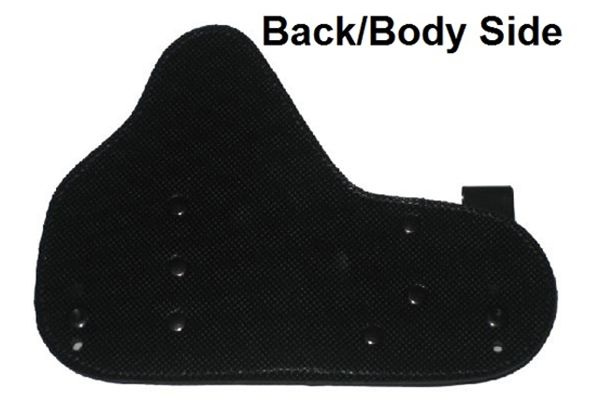 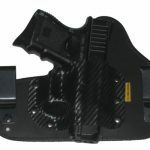 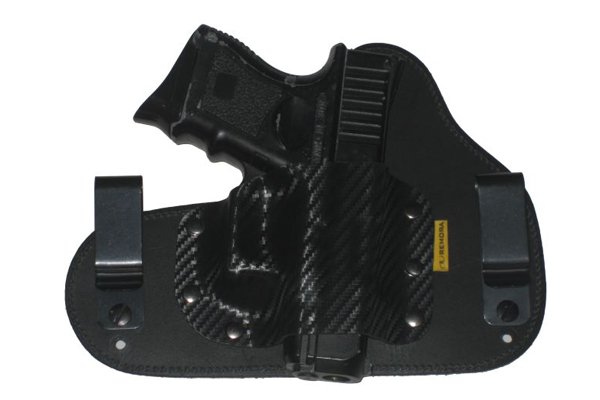 The MSRP for this holster is $64.95. 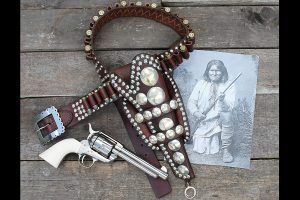 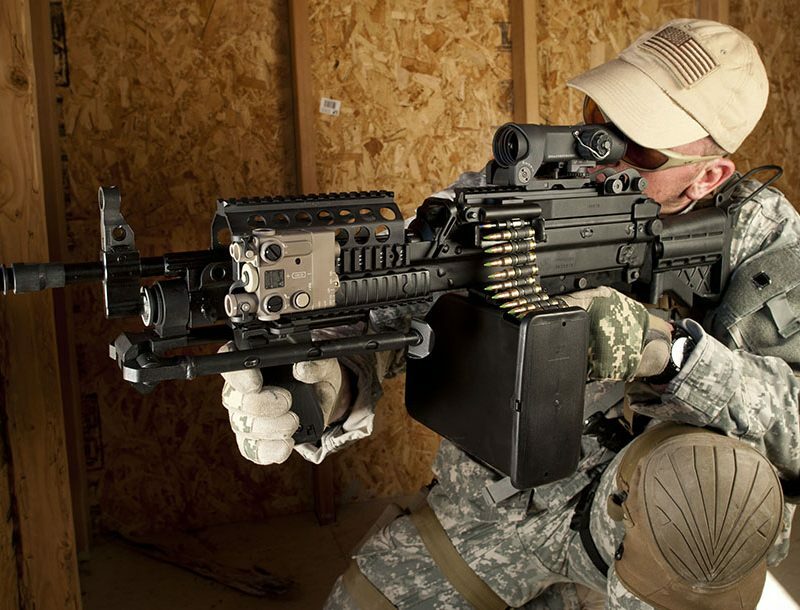 See below for features and gun makes and models currently available.